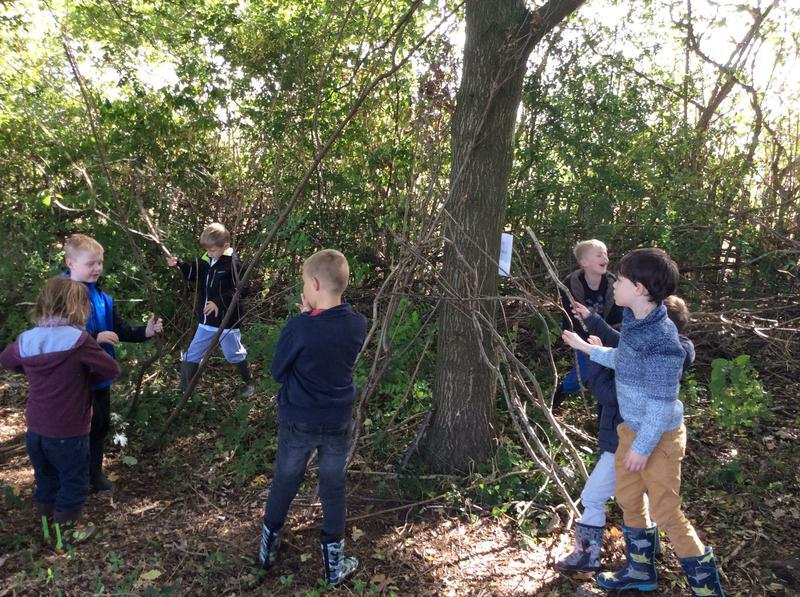 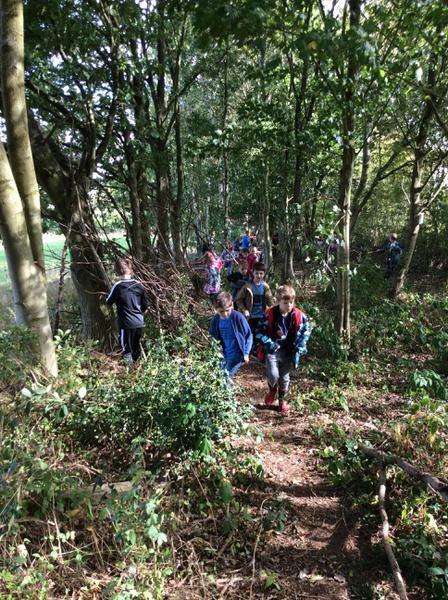 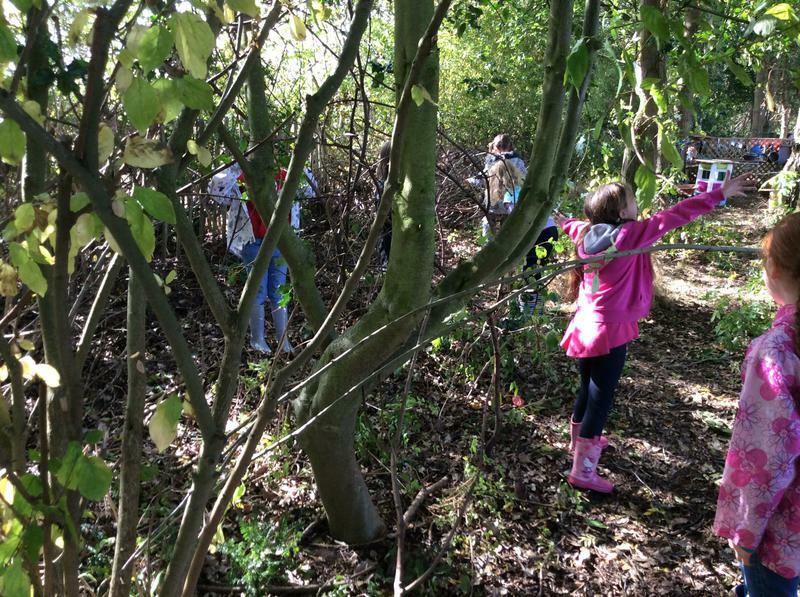 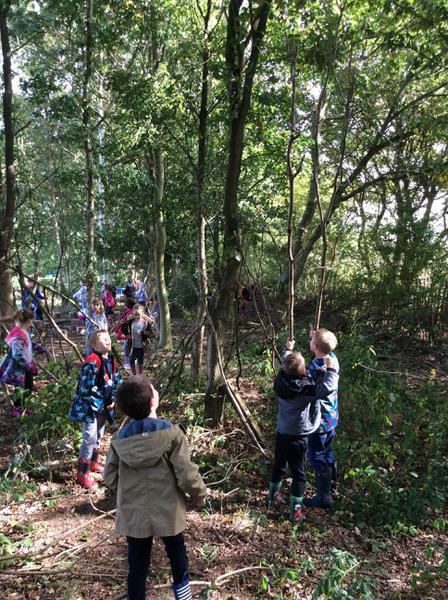 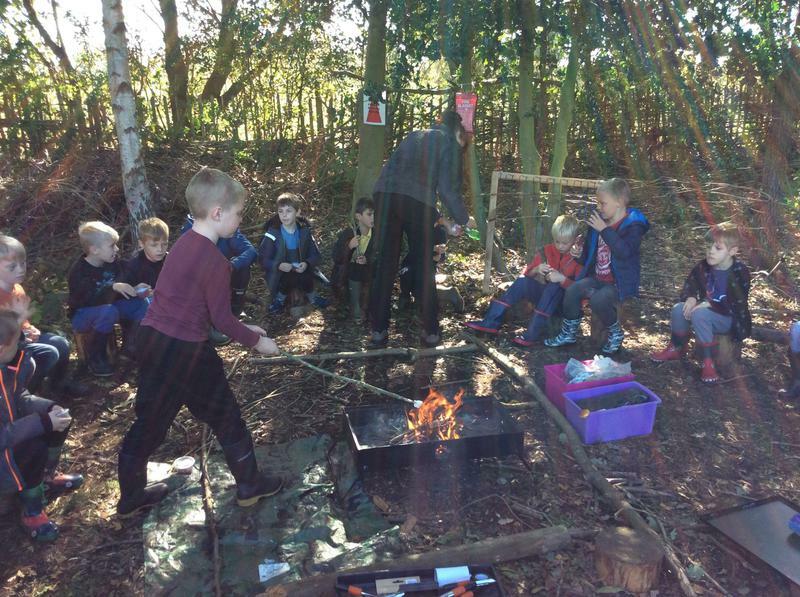 This term, we are very lucky to be taking our history learning outside into the forest. 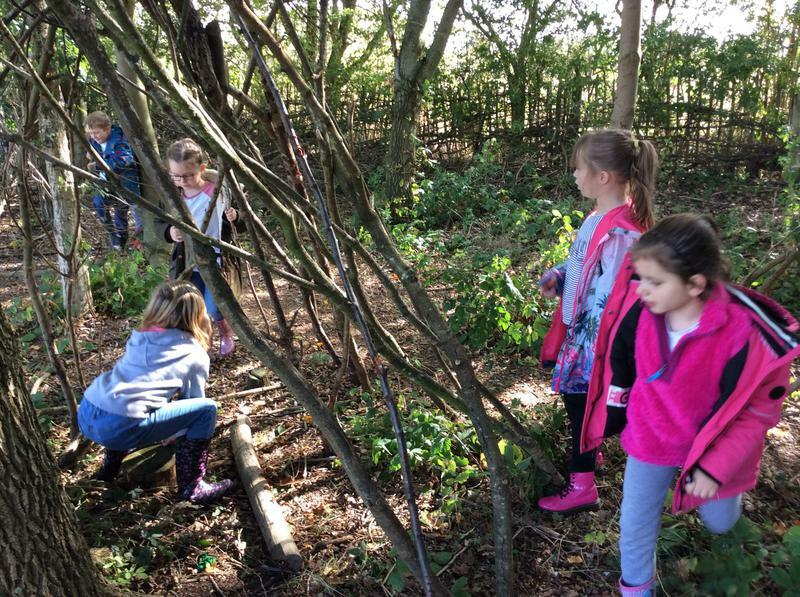 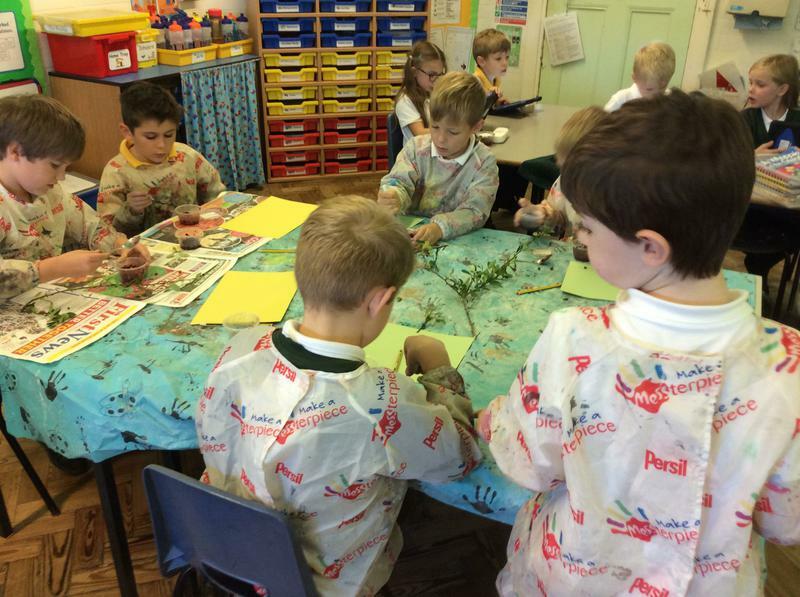 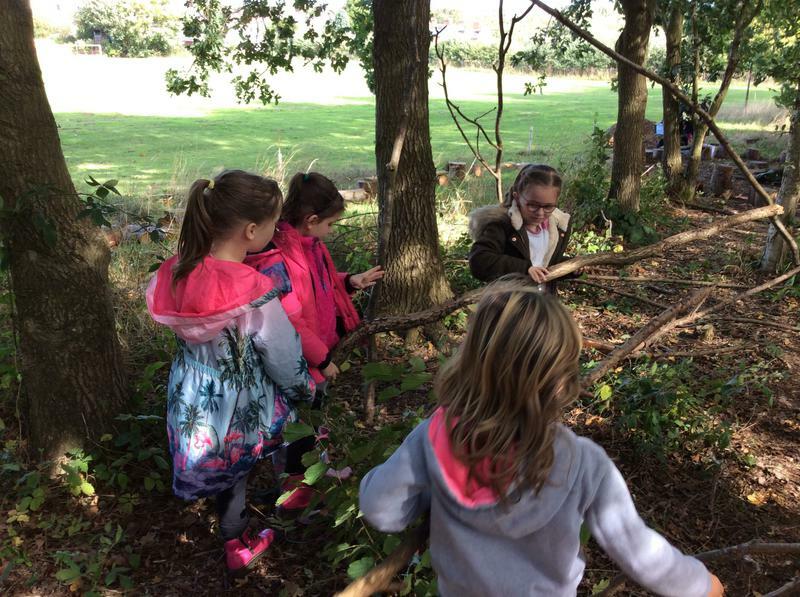 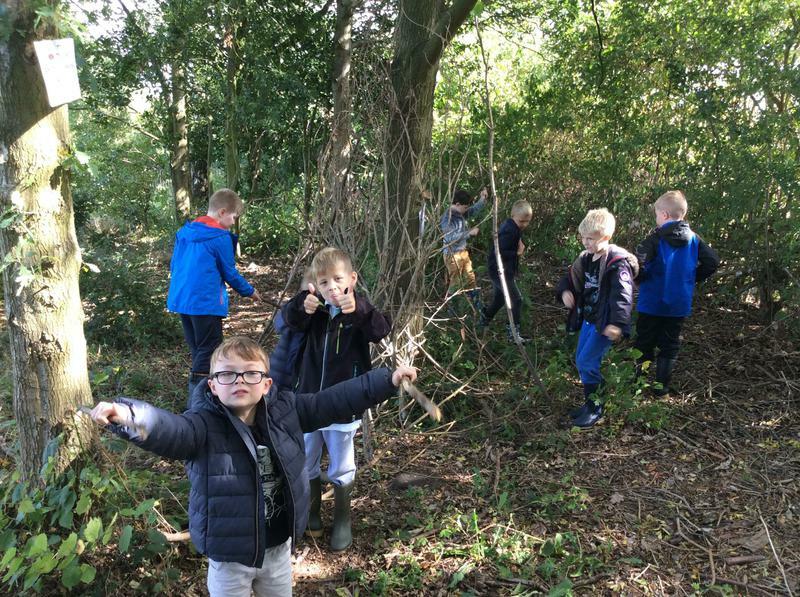 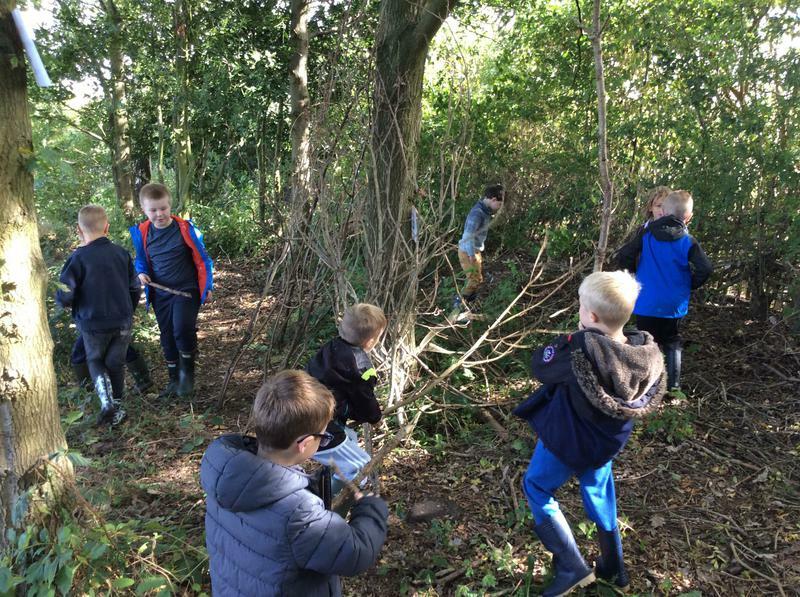 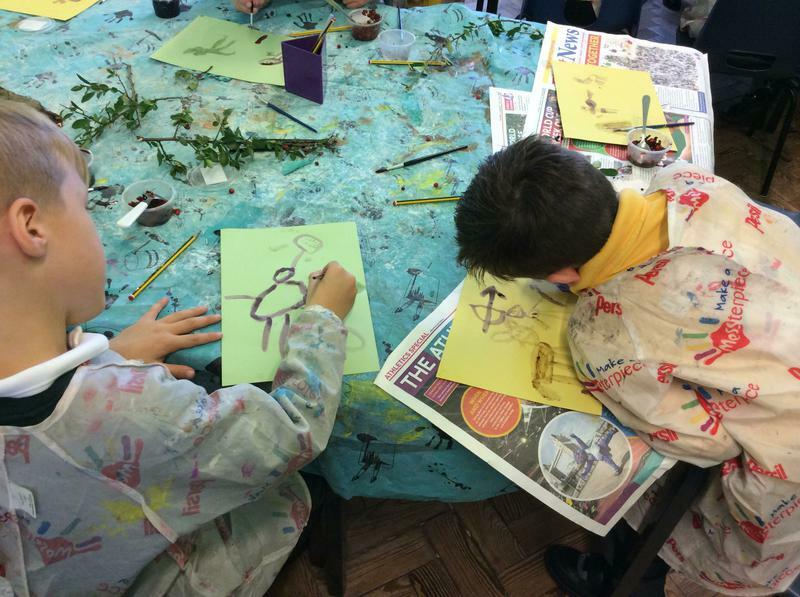 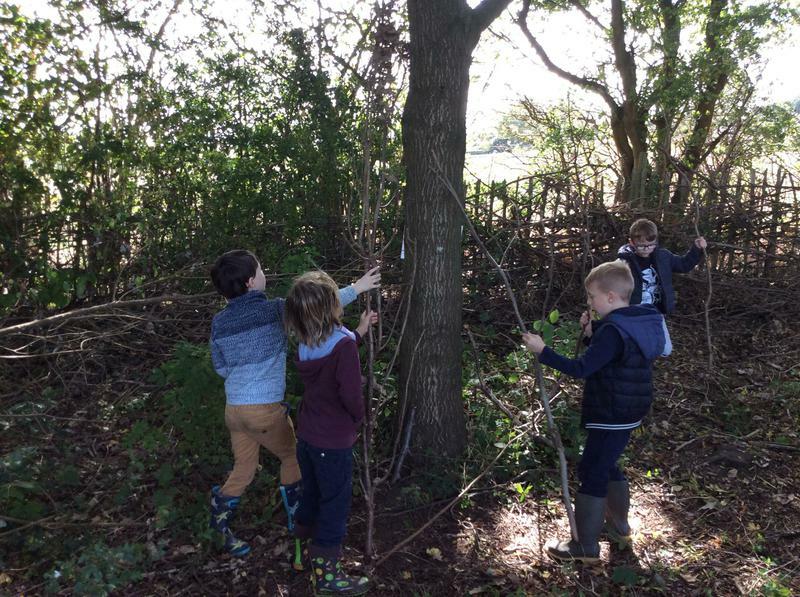 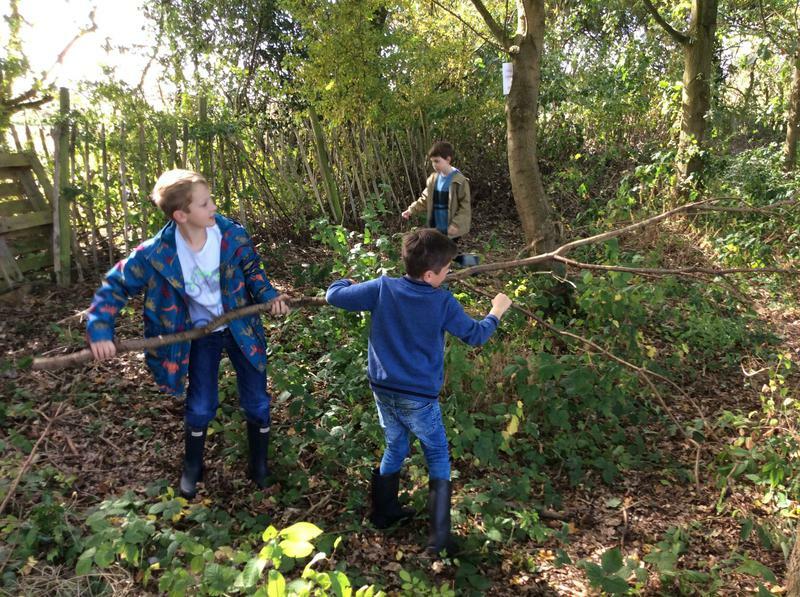 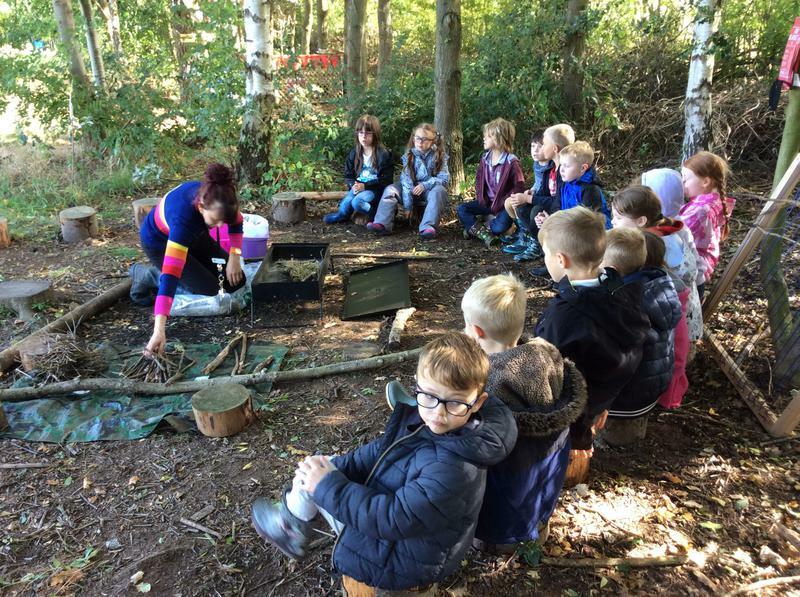 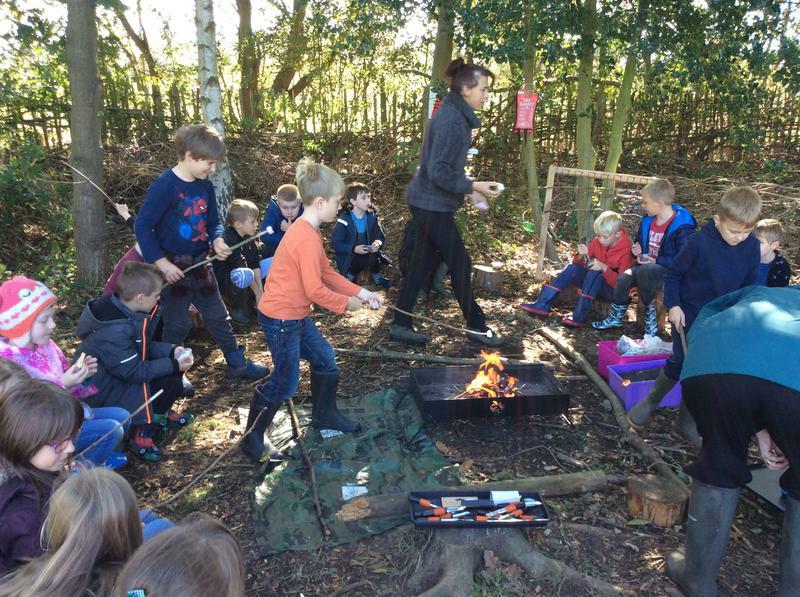 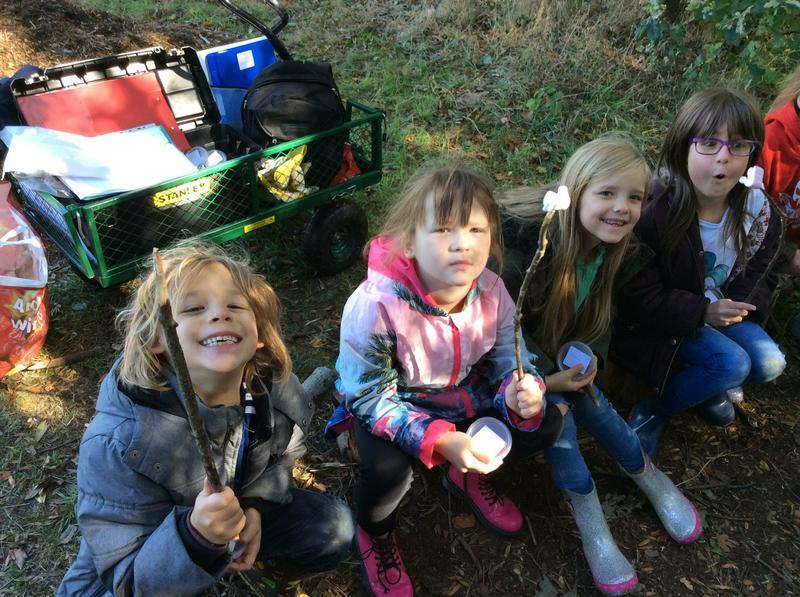 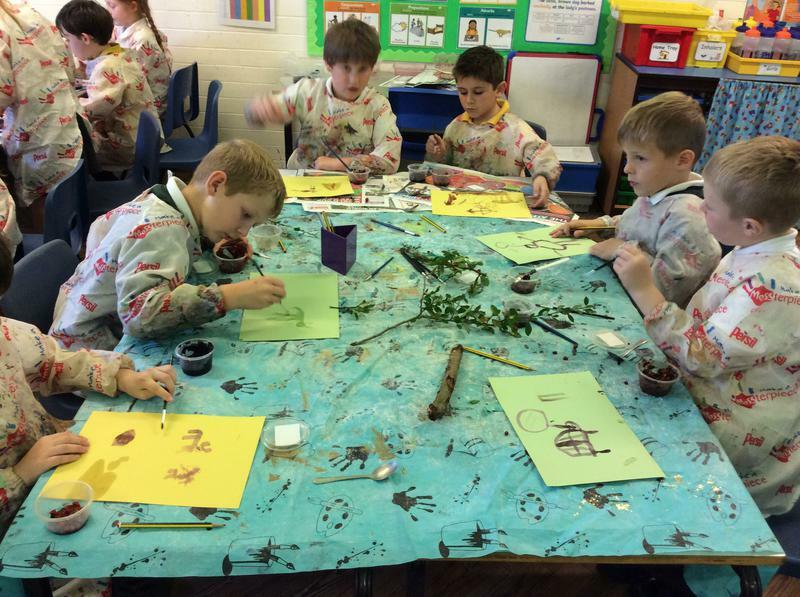 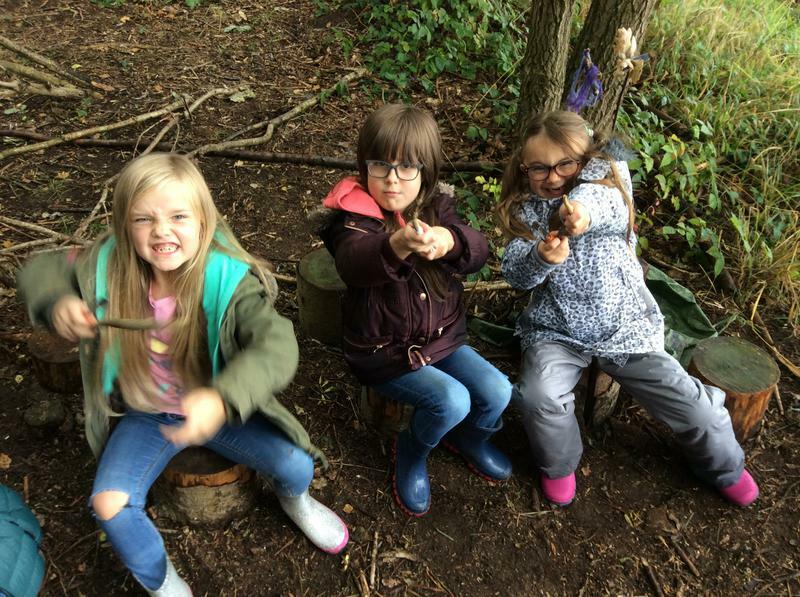 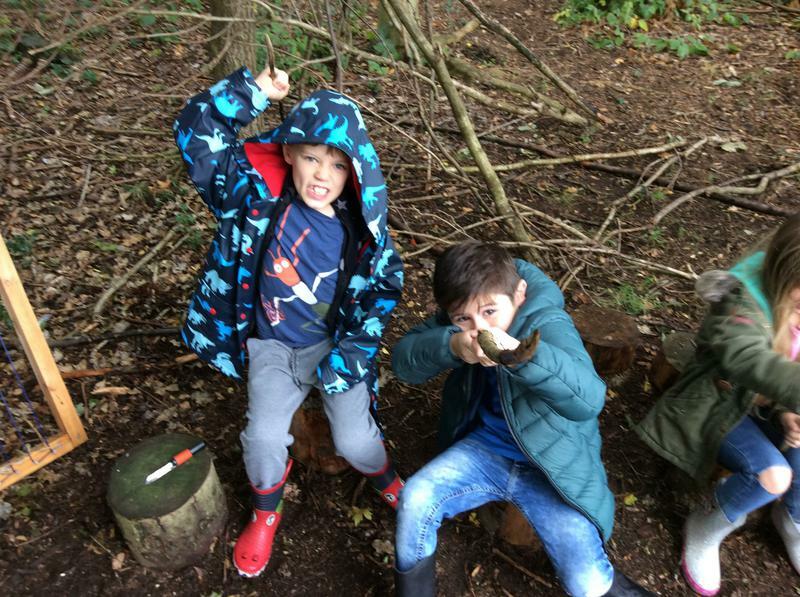 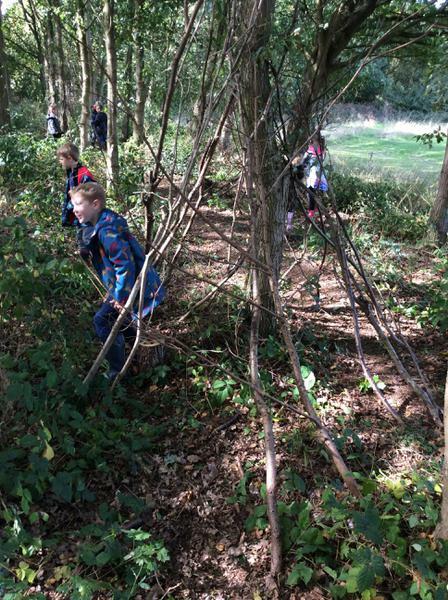 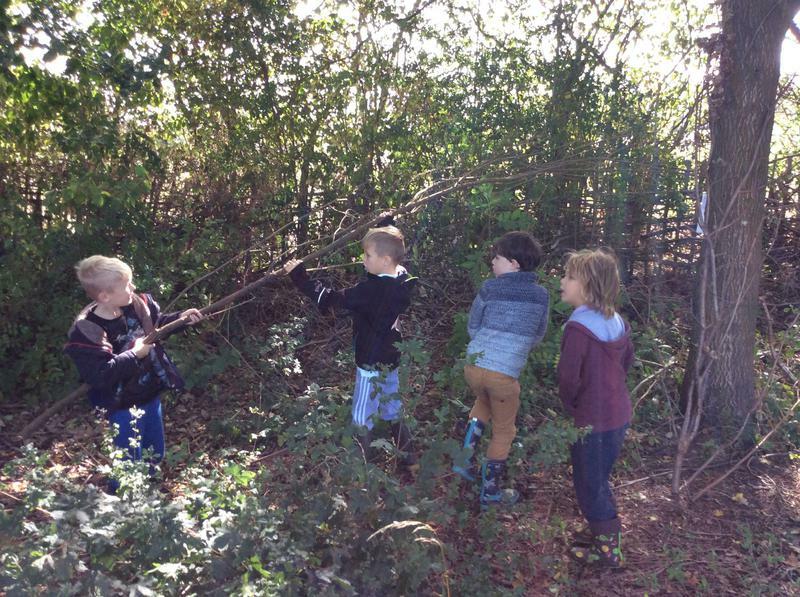 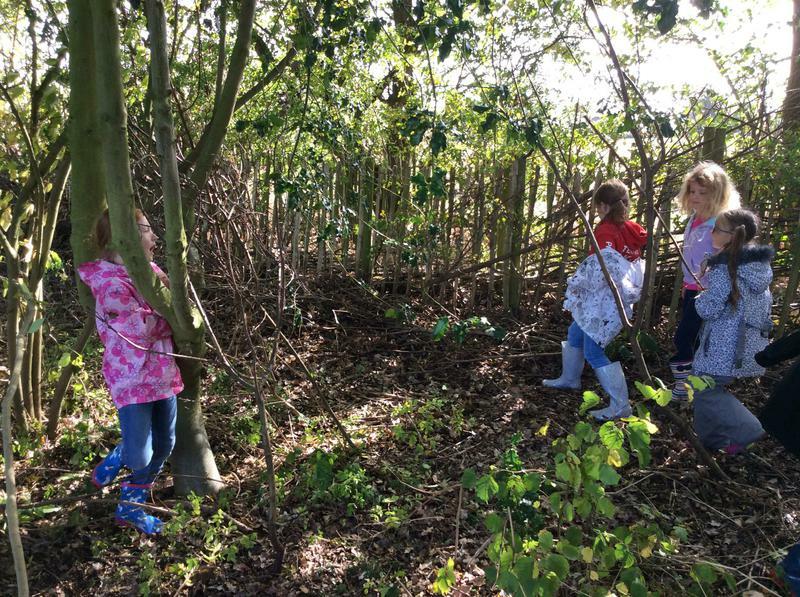 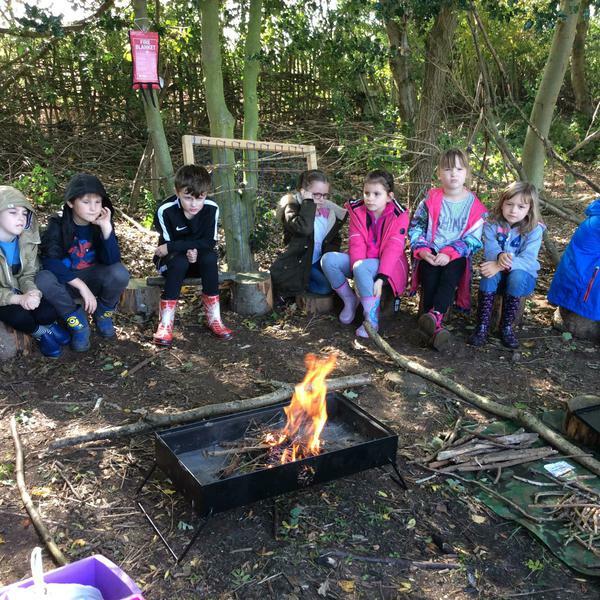 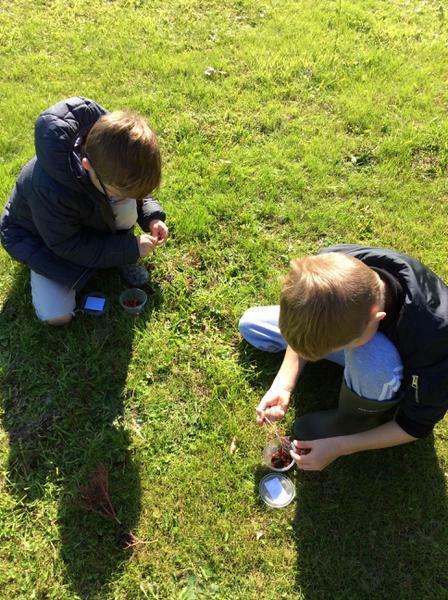 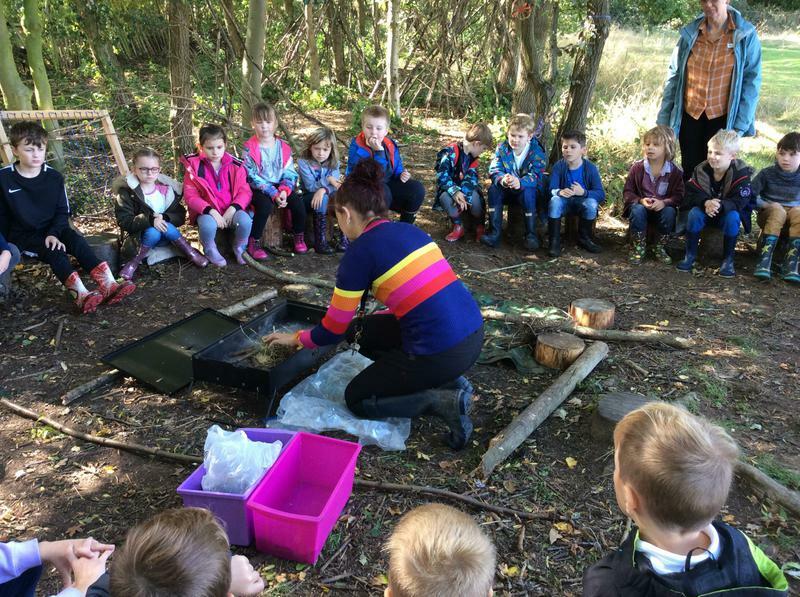 The children will be building dens, making round houses, whittling pre-historic weapons and jewellery, using natural materials to paint with and building a fire as part of a group. 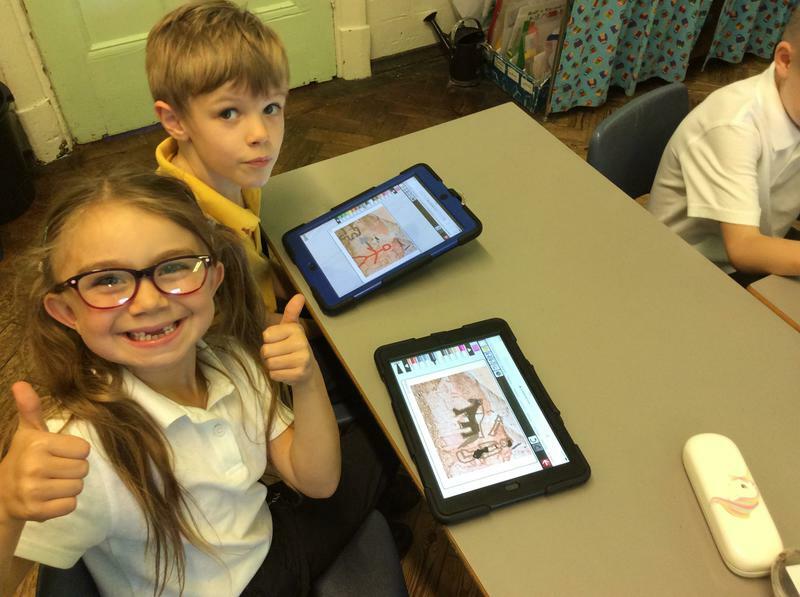 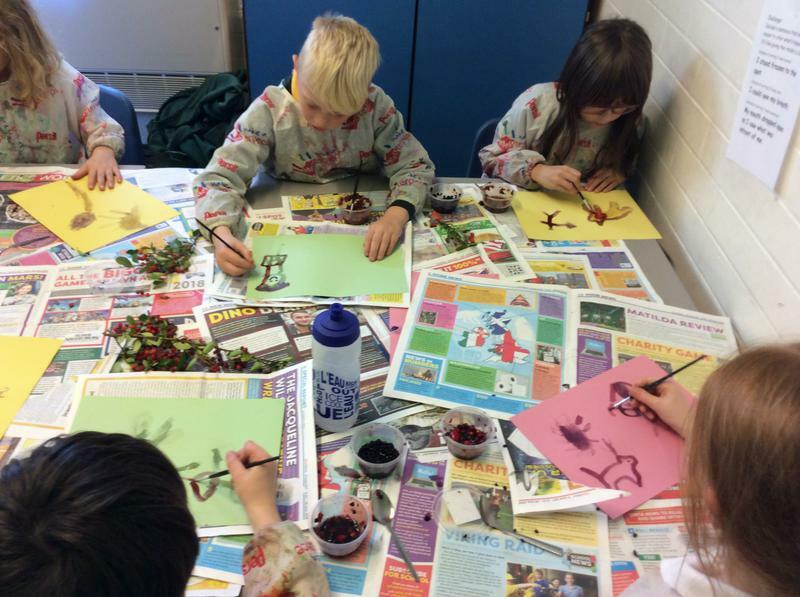 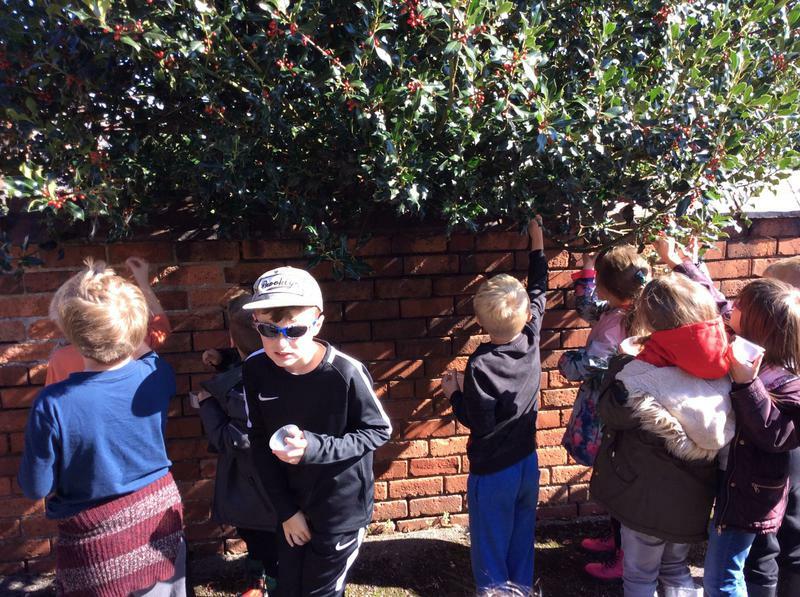 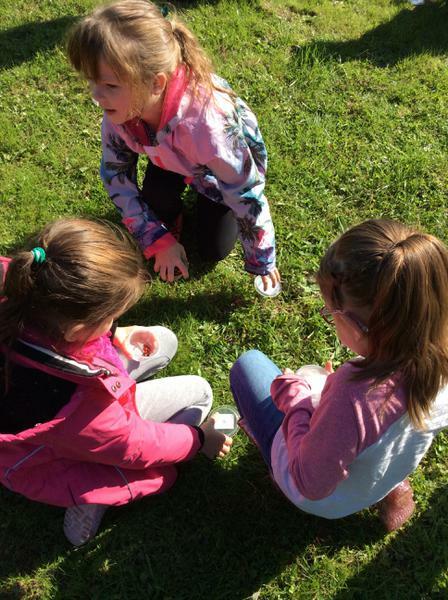 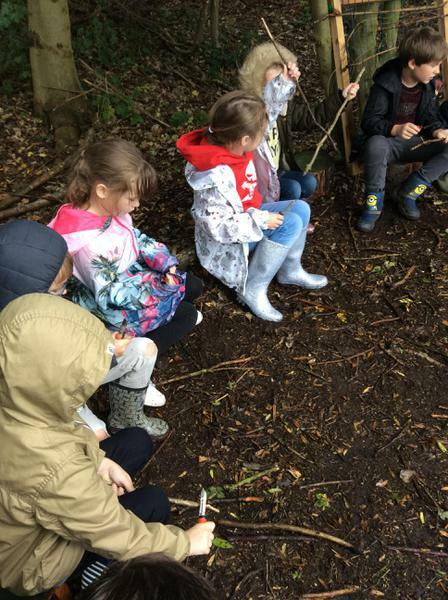 The types of activities planned will enable the children to work independently and also as part of a team, build self esteem and confidence communicating with others and develop leadership skills. 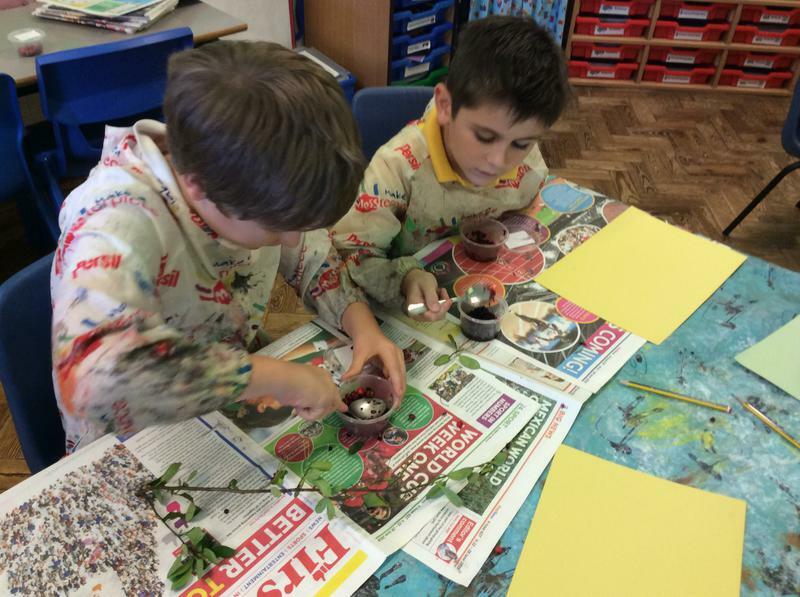 The children will also have opportunities to solve problems and think creatively. 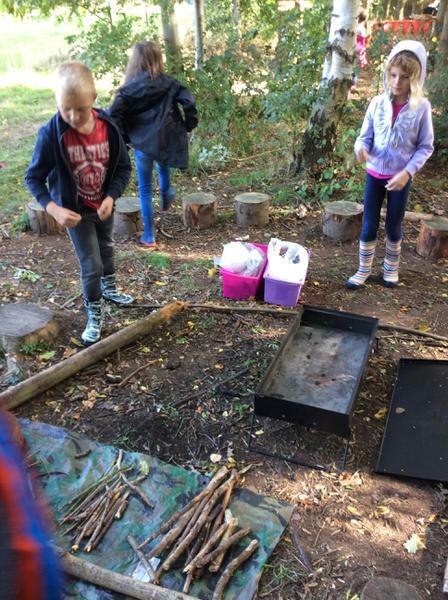 They are designed to engage the children and will hopefully help them to become more resilient when facing challenges. 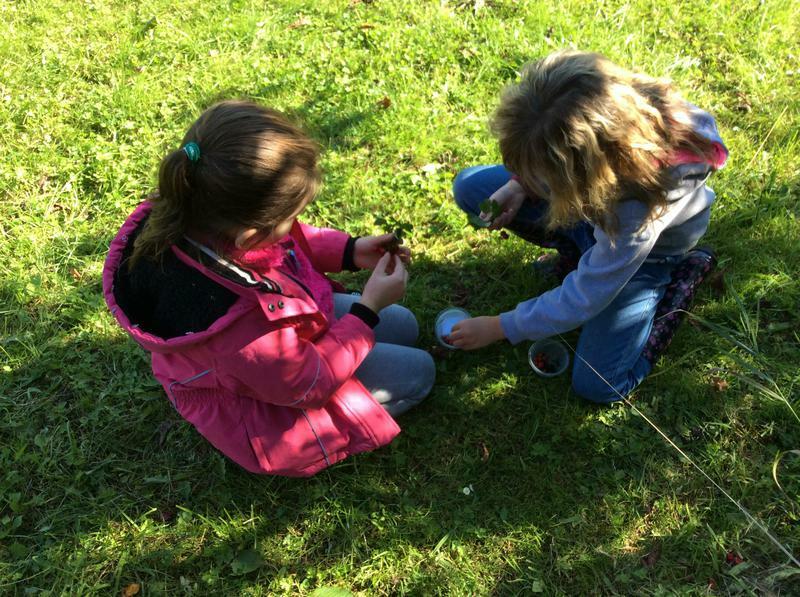 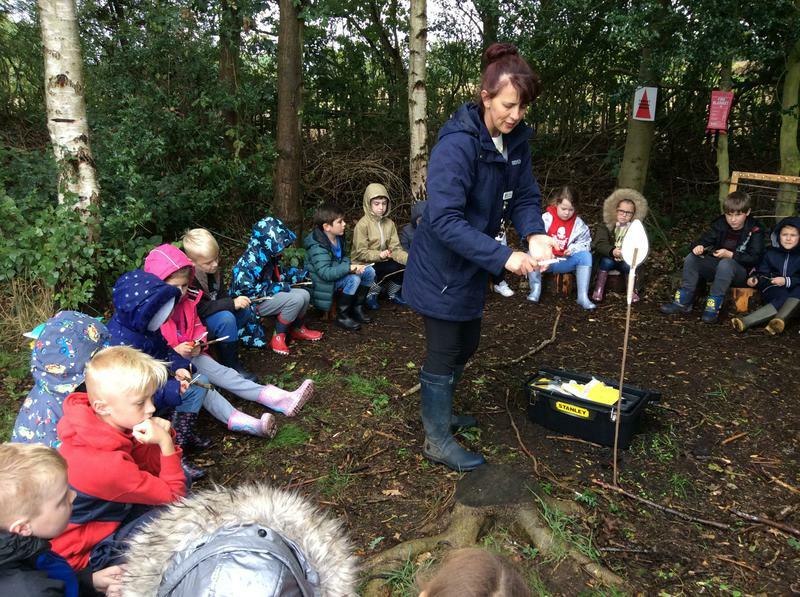 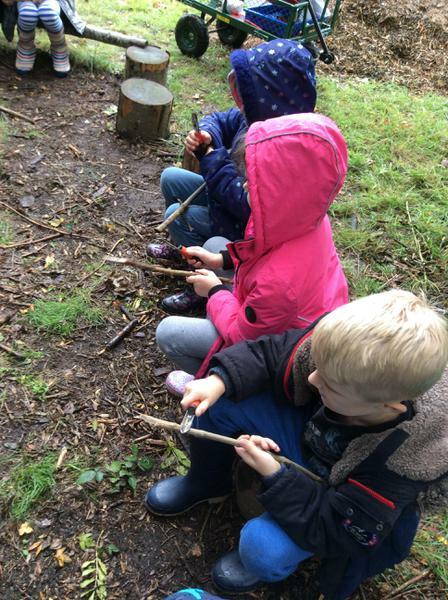 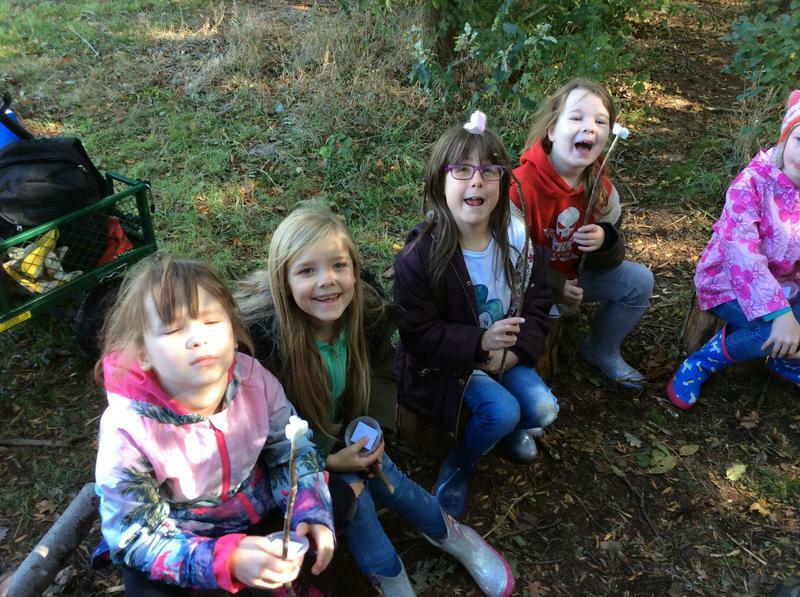 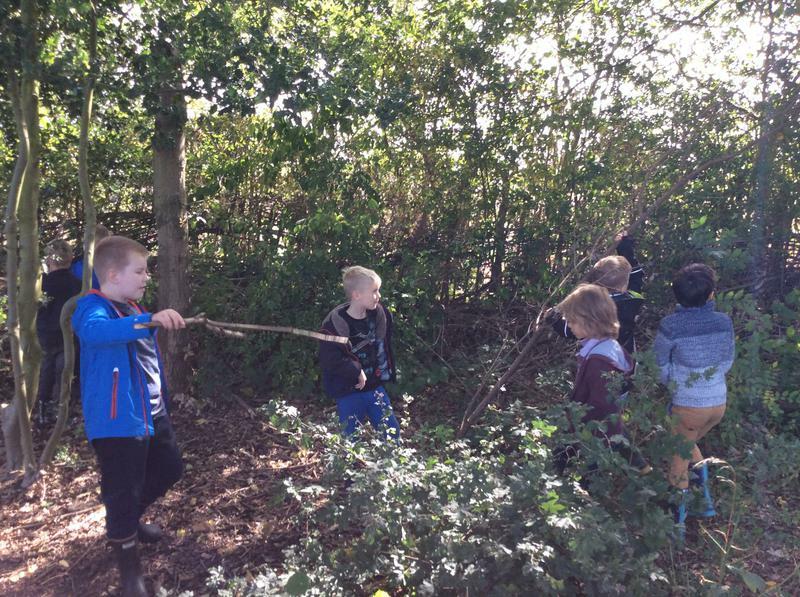 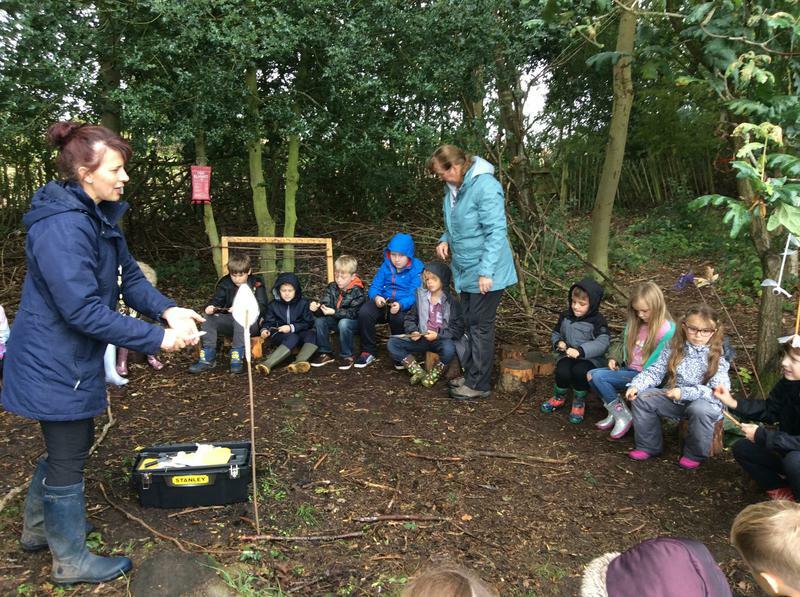 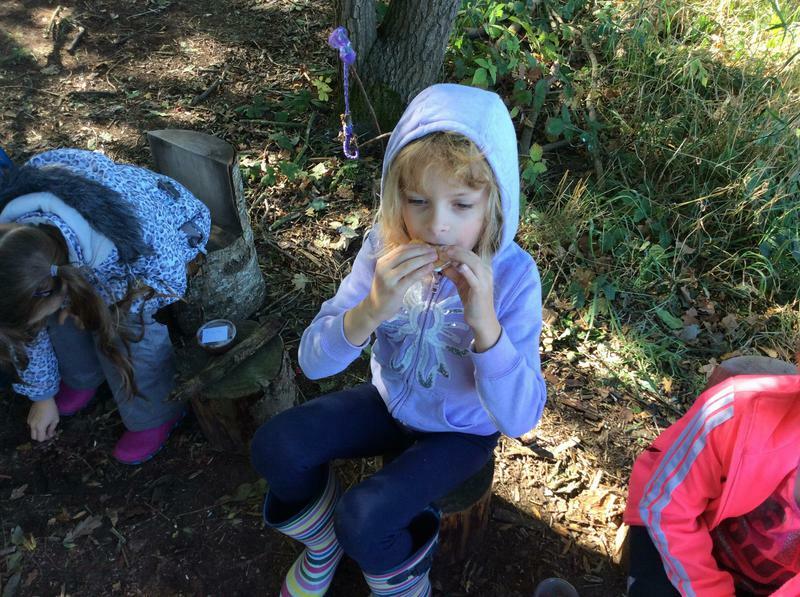 Our first Forest School session: We persevered to make spears!